Better get in those barrel-roll challenges while you can. 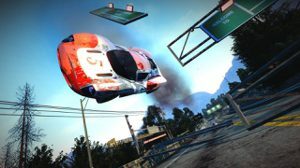 Servers for the original Burnout Paradise from 2008 will shut down on August 1, 2019. The Legend of Vox Machina's massively successful Kickstarter has left a big mark on the show. Critical Role cast members spoke to IGN about the wild success of their animated series' Kickstarter. Zoom. 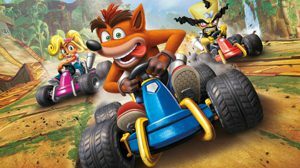 Everything you need to know about the preorder bonuses and different editions of Crash Team Racing Nitro Fueled. 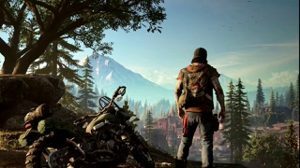 Days Gone will be the first eligible game. 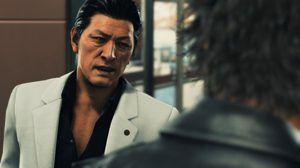 A new promo from GameStop offers store-credit of a game's full-price when purchased and returned within 48-hours of its launch. Sources say WB is reevaluating it's streaming service. 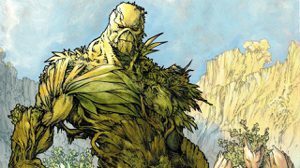 Production on Swamp Thing has reportedly halted, along with the episode order being cut for Season 1. Some say the soul of the city is the toll of the bells. 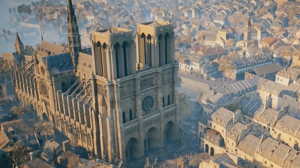 Ubisoft is €500,000 to help with the restoration and reconstruction of Notre-Dame, and is even offering Assassin’s Creed Unity for free on PC via Uplay in honor of the famed cathedral. Stock up. 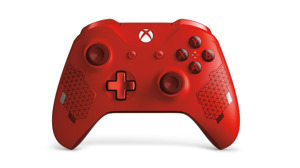 Save money right now with these deals on special edition Xbox One controllers in all kinds of colors and designs. 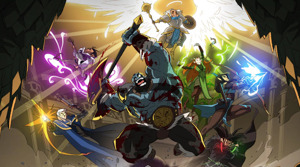 The Legend of Vox Machina will be a series instead of an animated special. Critical Role's record-breaking Kickstarter has passed yet another huge mark. 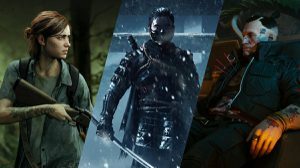 Which game shall it be? 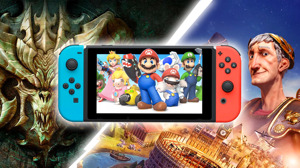 Nintendo's newest update for the Switch brings options for game save transfers between future Switch devices and much more. CAPCOM. 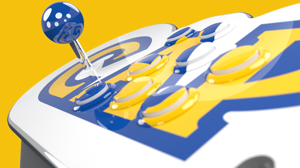 The Capcom Home Arcade comes with 16 classic games and is set to launch on October 25, 2019. A lot of pieces need to fall into place for a true 8K console. 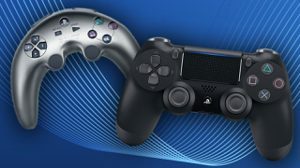 A single line in the news report on PS5 promises 8K graphics, but a lot has to happen between now and its release for that to happen. Get ready for a blockbuster... eventually. 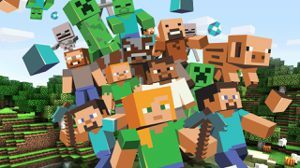 The Minecraft Movie is set to be released on March 4, 2022. Now to assemble four friends... 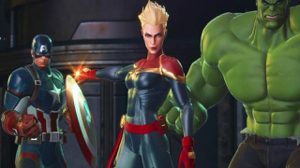 The Avengers, and pretty much everyone else in the Marvel Universe, assemble this summer. Why the Boomerang won't come back. It's still a comforting little box that'll slide under your TV, and that's a good thing. If you only get one game on sale today, I recommend Diablo 3. Fill up your Switch library and save on some really great games. Prometheus: The video game? 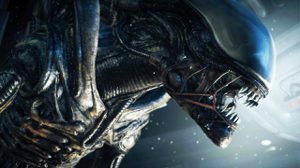 Aliens: Crucible's plot was similar to the movie Prometheus. 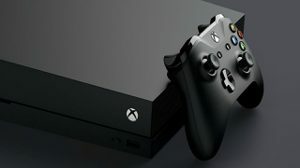 Microsoft is getting ready for E3… Microsoft announce their E3 conference date in the wake of a big reveal from Sony. 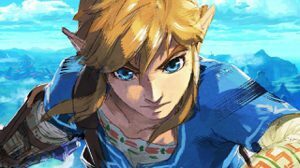 Play all of The Legend of Zelda: Breath of the Wild in VR, if you so choose! 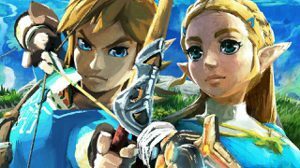 Following the reveal that Super Mario Odyssey and The Legend of Zelda: Breath of the Wild will be getting Nintendo Labo VR support, Nintendo has detailed exactly how BOTW will work when the free VR update arrives on April 26, 2019. The same, but different. 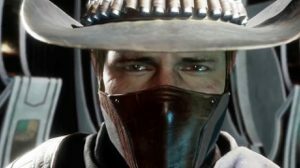 Original actor Pierre Taki is gone, and you can get a first look at his digital replacement inside.